The Food and Drug Administration this week is holding a public hearing on how risk assessments are conducted on new drugs. The agency is under immense pressure to reduce review and approval times of drugs in order to lower costs but also ensure medications are safe before they go to market. In 2014, the FDA implemented a more structured approach to how new drugs are approved based on their safety risks, the severity of the disease and the availability of other drugs to treat that disease. 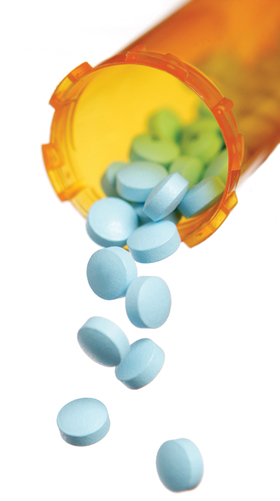 The effort was part of the reauthorization of the Prescription Drug User Fee Act in 2010. At this week's meeting, the FDA will likely hear testimony on experiences with this approach and ways to better incorporate the patient perspective into the process. Erin Fox, director of drug information at University of Utah Health's Drug Information Service, said too often the agency approves specialized drugs even when the benefits don't outweigh the risks. A JAMA study in May found that nearly one-third of drugs approved by the agency from 2001 to 2010 were subject to recalls because of safety risks that weren't discovered during the assessment phase. This likely happened because the agency approved the drugs too quickly, according to the study. FDA Commissioner Dr. Scott Gottlieb is expected to speed up the approval of new drugs, calling the current process too slow and burdensome.